After winter would be the best time to capture this beauty through the camera lens. I liked the volume of water flow during this period. 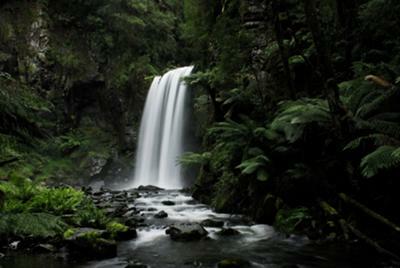 A moderate walk for about 15 mins should take you to the base of the waterfall.